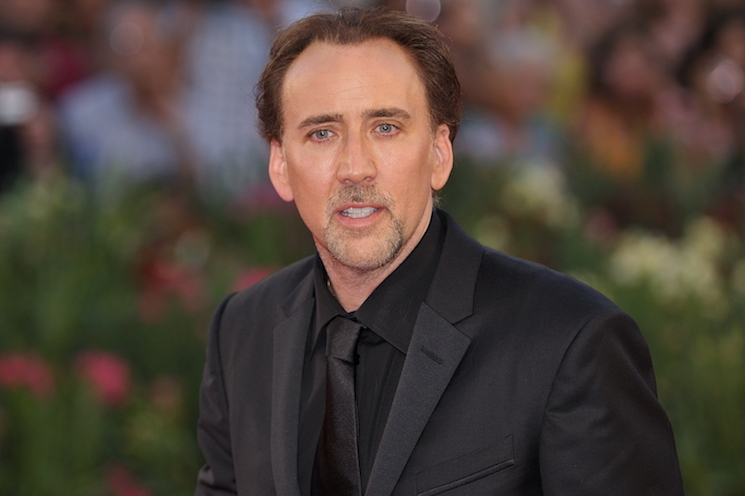 #NicolasCage files for annulment, 4 days after his 4th marriage. Cage, 55, and Koike, 35, applied for a marriage licence on Saturday and secretly Wednesday. "The whole time he was yelling "she is going to take all my money" and "her ex is a druggy" The woman kept saying 'Baby, I am not asking you to do this". According to court records obtained by The Blast, Cage filed Wednesday for an annulment with Erika Koike in Clark County, Nevada. The Academy Award victor and his makeup artist girlfriend applied for a Las Vegas marriage license last Saturday, and received it the same day, People Magazine reported. Koike was also previously married. This is Cage's fourth marriage and definitely the shortest-lived one yet! The couple had been together since April 2018. However, court documents filed this week claimed that if an annulment is not awarded, Cage will pursue a full legal divorce to terminate the four-day marriage. The couple welcomed a son the following year but split in 2016. His first was to actress Patricia Arquette in 1995, which ended in divorce in 2001, followed quickly by his marriage to Lisa Marie Presley, the daughter of Elvis Presley, in 2002.